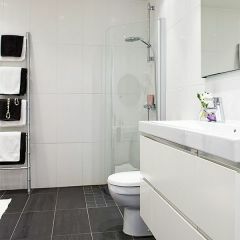 A white open plan room screams out minimalism, which can make the space appear a lot larger than it actually is. 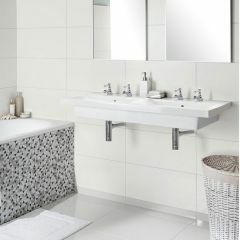 Cleverly paired with mirrors and suitable lighting, white wall tiles will brighten up any room. 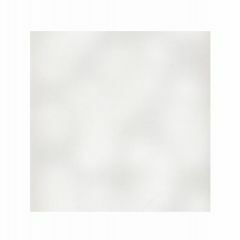 White walls need not look clinical or boring - they provide a neutral base which can be transformed with colourful furniture, curtains or accessories. 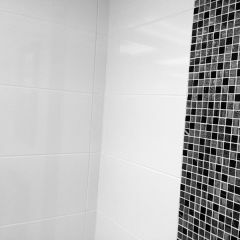 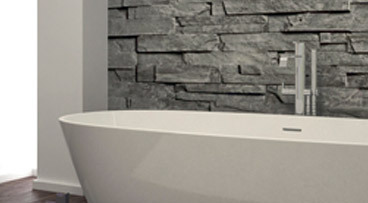 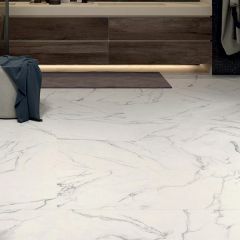 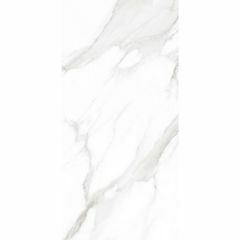 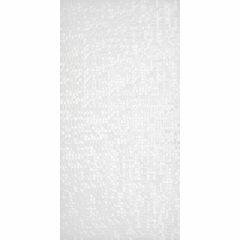 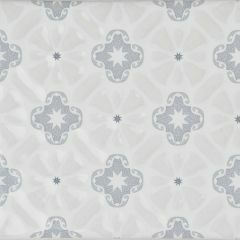 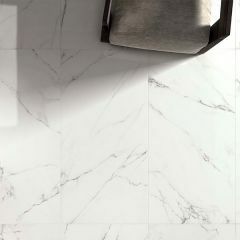 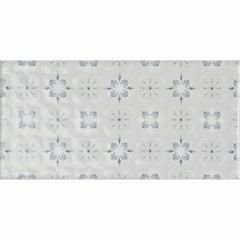 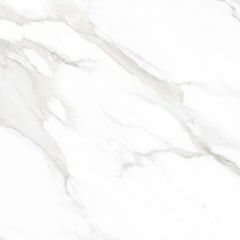 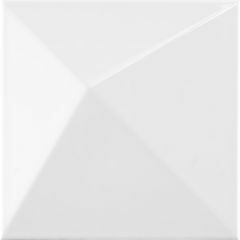 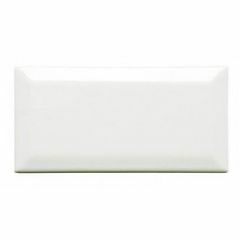 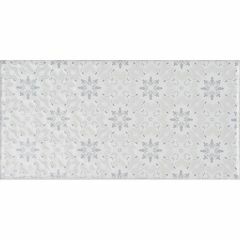 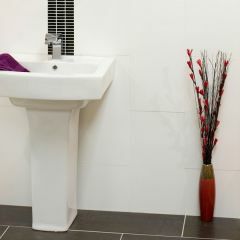 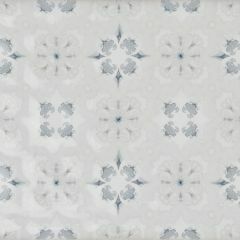 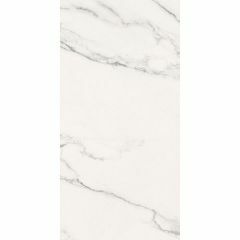 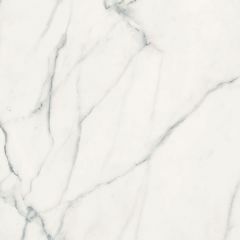 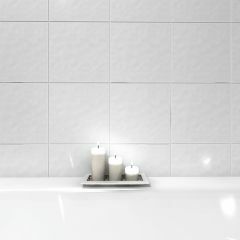 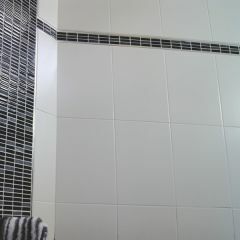 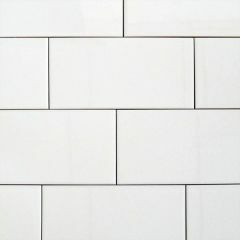 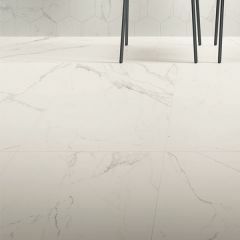 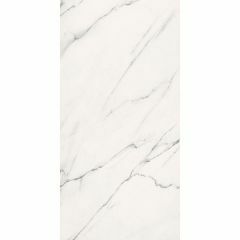 Choose from our diverse ranges of glossy and glamourous white tiles here. 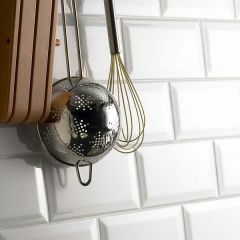 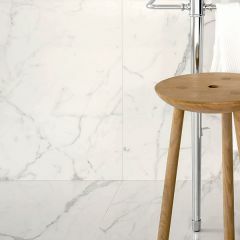 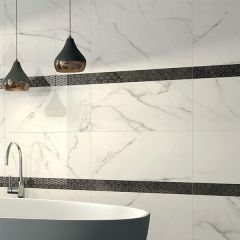 Metro brick shape tiles will never go out of style for bathrooms and kitchens, or if you want an ultra-modern look, our 3D tiles by Dune may be just the ticket! 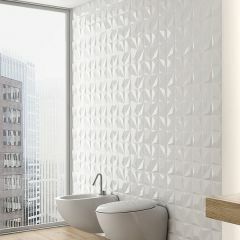 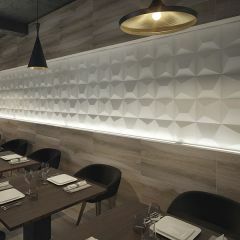 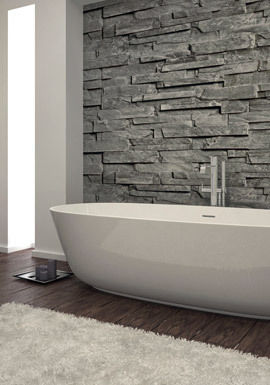 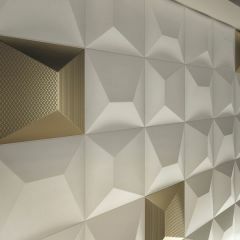 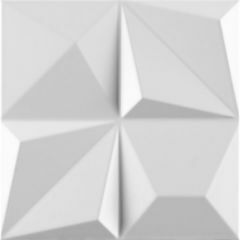 3D tiles are becoming an extremely popular trend, especially for reception areas or even bedrooms. 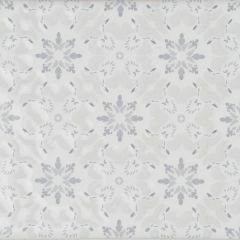 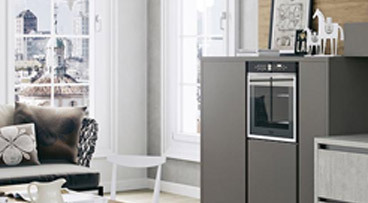 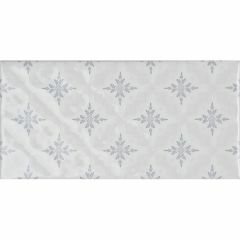 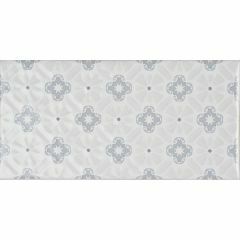 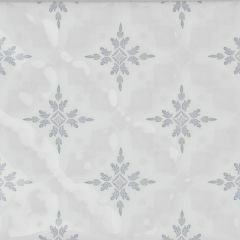 If a designer look is your weakness, Laura Ashley have a gorgeous white collection with a delicate touch. 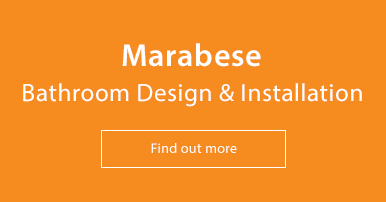 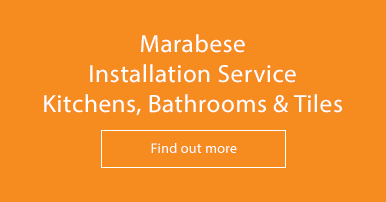 Call a member of our team on 01234 324598 or email us at info@marabeseceramics.com if you can't find what you're looking for - we'll be glad to offer guidance!